Boeing delivered the second P-8I aircraft to India last week, doubling their country’s long-range maritime reconnaissance and anti-submarine warfare capabilities. 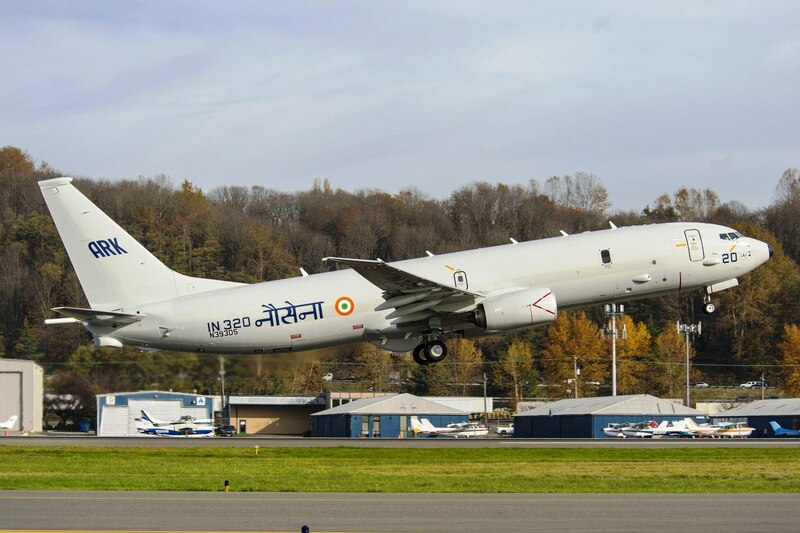 Boeing is building eight P-8I aircraft for India and delivered the first in-country earlier this year in May. Based on the company’s Next-Generation 737 commercial aircraft, the P-8I is the Indian Navy variant of the P-8A Poseidon that Boeing has developed for the U.S. Navy. “With two aircraft at Naval Station Rajali now, the Indian Navy will get a good feel for the P-8I’s interoperability with other aircraft,” said Leland Wight, Boeing P-8I program manager. While this aircraft will begin flight trials in the coming months, the first P-8I recently completed testing its weapons capabilities, including successfully firing a Boeing Harpoon missile at a target and dropping a torpedo. Boeing offers India a broad spectrum of defense, space and security solutions that are relevant to India’s current and future military and humanitarian needs. Boeing India’s corporate office is in New Delhi.